Hugenessss! 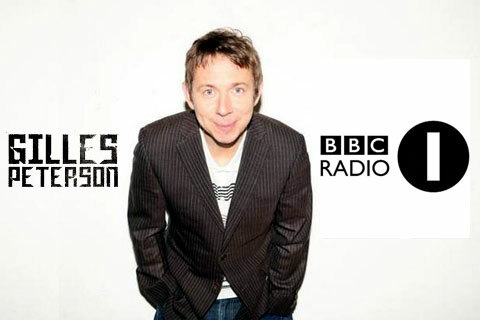 Gilles Peterson has put together a Drum&Bass only mix for his “Worldwide” show on BBC Radio1. If you are a regular reader of mine you know how much I worship Gilles Peterson as a radio host, DJ, digger-extrodinaire and all around taste maker. Well, when Gilles puts goes deep in the crates to put together a D&B special it’s can’t miss. So many timeless and influencial tracks from D&B’s glory days… still very relevant today.